There are more than 160,000 Chinese students in Australian educational institutions. 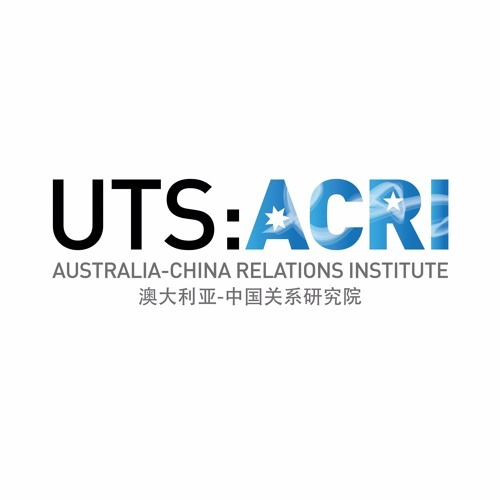 While their contributions to Australian society have been widely acknowledged, the media have recently focused on several incidents in which Chinese students have challenged or criticised lecturers on Australian university campuses, and have sometimes depicted Chinese students as being brainwashed by the Chinese Government. How do Chinese students react to this coverage? What are the different sources and expressions of nationalism and patriotism among Chinese students? What views are held within the Chinese student community and the Australian academic community about how cultural and political differences should be addressed? What strategies can universities implement to improve cross-cultural communication? Wanning Sun, Professor of Media and Communication Studies at the Faculty of Arts and Social Sciences at the University of Technology Sydney (UTS) joins James Laurenceson, Director of the Australia-China Relations Institute (ACRI) at UTS to discuss the challenges faced by Chinese students and their instructors in Australian universities, and how these challenges may be addressed.